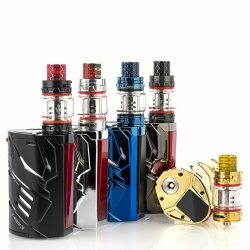 Welcome to our HOT DEALS & CLEARANCE section! Here we have some of your favourite products at bargain basement clearance prices. But be aware, once it's gone, it's gone! Please note- because the deals in this section are juicy enough, coupons and other offers cannot be used in conjunction with items in this section. 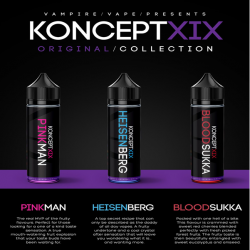 3X 60ML VAMPIRE VAPE KONCEPTXIX 20%-OFF!!! 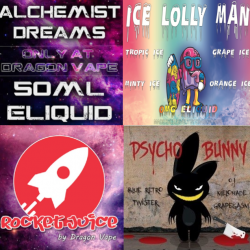 CLEARANCE OFFERS ARE ALSO AVAILABLE FOR MIX 'N MATCH FLAVOURS WITHIN THE SAME RANGE! CLEARANCE OFFERS ARE ALSO AVAILABLE FOR MIX 'N MATCH FLAVOURS WITHIN THE SAME CLEARANCE RANGE! Last chance to grab a bargain! Be aware, once it's gone... it's gone! 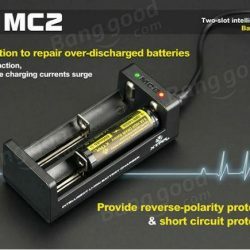 XTAR MC2 CHARGER (2-BAY) – 33% OFF! 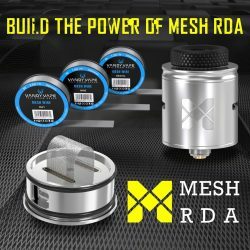 Vandy Vape Mesh RDA – 33% OFF!